If you looking for a perfect destination for your next trip!! Our suggestion is Madeira! 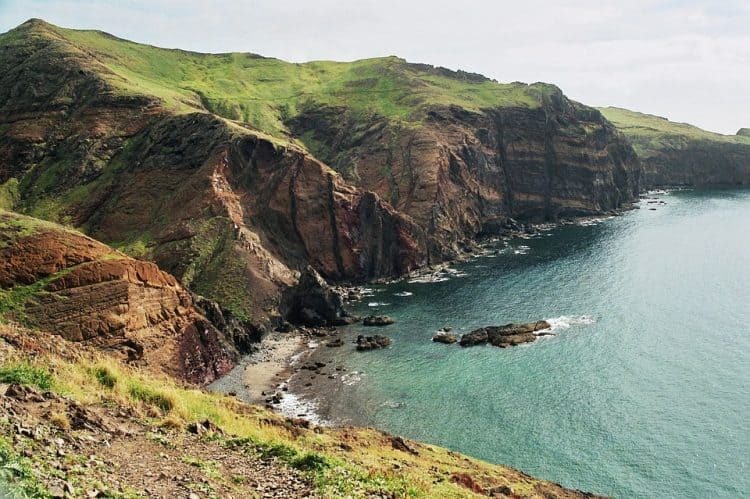 Hurry up and book this cheap nonstop flight tickets to the exotic Madeira with departures from Porto or Lisbon (Portugal). To get his special fares, you have to travel for 2 persons in one booking. The return flights to Madeira already available from only €37 for a round trip with easyjet! Limited availabilities can be foiund between December 2018 to February 2019 for that prices. Please note: Baggage allowance may vary according to route, code share regulations, and frequent flyer status; please check the exact baggage regulations printed on your ticket. Funchal is the capital city of Portugal’s Madeira archipelago, and known for its harbor, gardens and Madeira wine cellars. The centuries-old Funchal Cathedral, which mixes Gothic and Romanesque styles, is notable for its carved wooden ceiling.